NEW SLOTS – Casino Bled d.d. 6 brand new slots KONAMI with SMASH SMASH FESTIVAL progressive are coming in Casino Bled. At the end of this week. 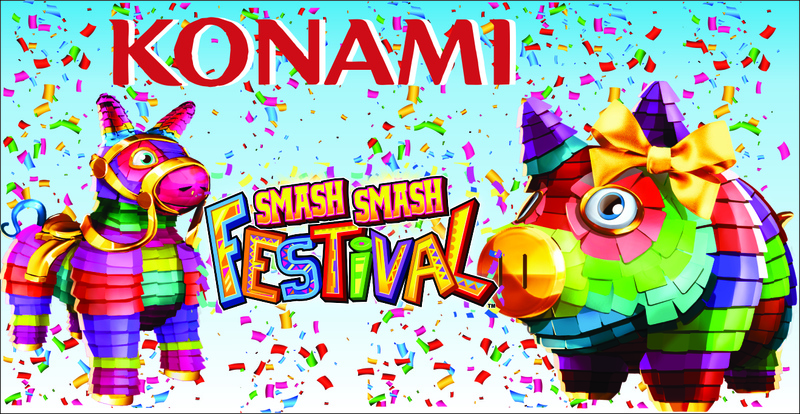 Welcome on KONAMI PARTY on the 29th and 30th of March as well.